Many churches struggle with whether or not the choir should be a part of their future. 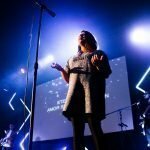 While I don’t believe that it should be a part of every church, there are some compelling reasons for a church to utilize a worship-leading choir in their times of worship. To help with some of the reasons a choir can be a great blessing to a church, Mark Condon has allowed me to reprint an article he wrote some time back addressing this issue. 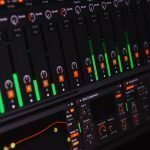 “Do We Still Need Choirs? I am asked almost every week in my travels about choirs vs. praise teams. Is choir still relevant? 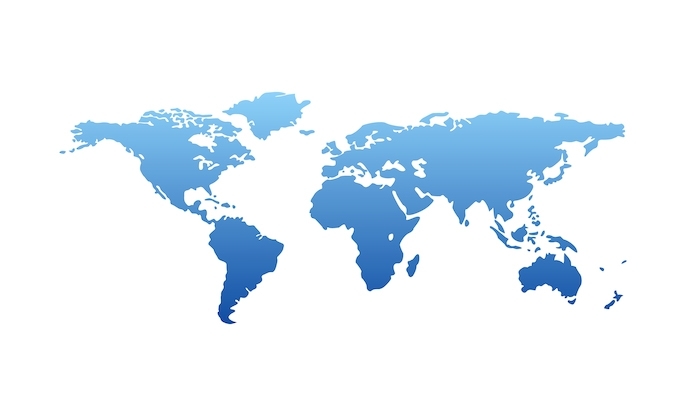 Should we keep working to make this happen? Are we behind-the-times by having a choir? My answer in short is YES, we still need choirs!!!! Keep working for these reasons. Although I admit keeping people committed can be a challenge, it is a healthy way to involve many people in your church where they would possibly just sit and become unengaged and not have a place to belong. There is nothing like a full choir loft with an army of worshipers leading your church in passionate worship. It just speaks loud to every guest that this church has a lot of very committed people who love to worship! It teaches the power of team work with your people. It is amazing what average singers can do when they rehearse and work together and bring harmony. There are many lessons learned here. In many churches I believe it reveals the health of the church. People who are involved in choir are often some of the most committed to that congregation. They seem to hold many hats in other areas of the church. When they slack in their attendance it is often a great thermometer of where their heart and passion is in relationship with God. Yes, it’s just easier to let other people do the work. 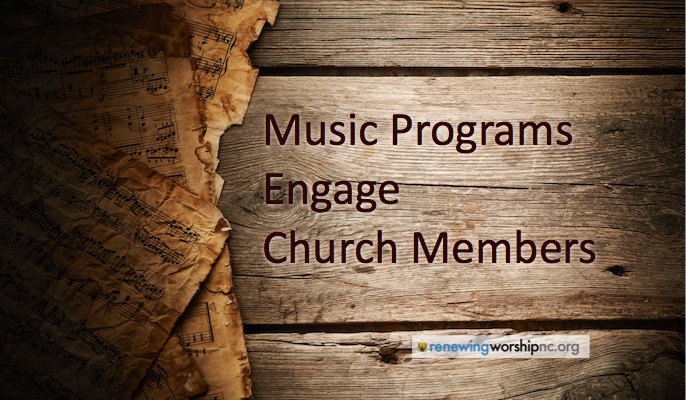 A great choir will attract and influence new people to your church. 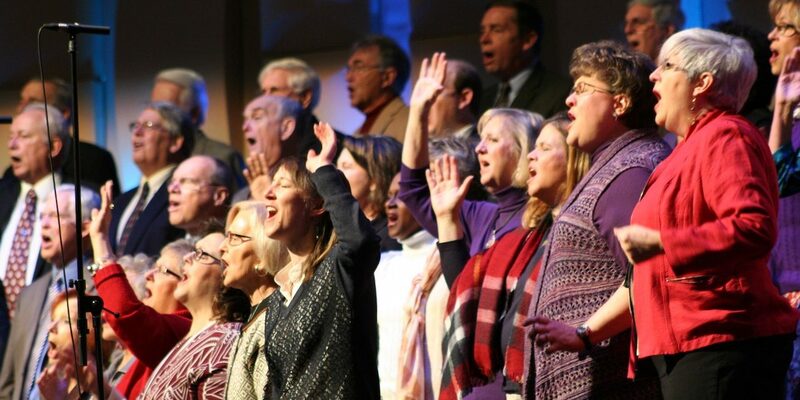 “…If I be lifted up…I will draw…” A great choir and worship department is often the leading reason people initially enjoy your church and want to come back. A full choir loft creates energy in your services and ministers to everyone and we know that energy is…contagious! There are so many songs with such POWERFUL life changing messages that can only be delivered through an anointed choir. 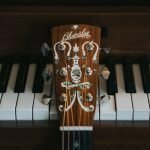 Do you think choirs can/should be viable part of worship in today’s church? Why or why not? Choirs, like praise teams and “rock bands,” can become all about performance if the director, leadership, and choir members are not careful to be intentional in that the choir is used to lead in worship instead of falling into the act of, what one worship leader phrased as “worship-tainment.” I have been in churches where the same folks who criticize modern churches as rock concerts and whose attendees just go to be entertained are the same ones who complain that if the choir hadn’t sang them a special music piece, they just haven’t been to worship. What one calls soup the other man calls stew, but it’s the same thing. I love to be led in worship by a choir; however, to me, the most beautiful choir is the congregation singing together, not just a group of people singing to another group of people. I have been studying the phenomenom of “Christian rock” bands so common in many Evangelical churches today. I could sense the presence of the Lord much more when choirs led the praise and worship rather than rock bands. I am a missionary in prison ministry in Mexico. I have done an experiment in our services in the prisons playing tapes with rock style “Christian music” and also tapes with music from Guatemala in the 80’s which featured a choir. The prisoners really noticed the difference! 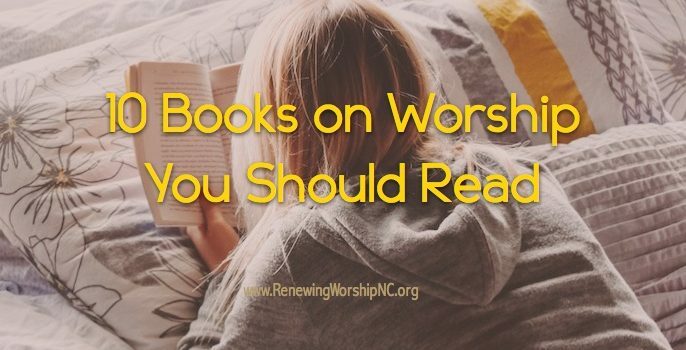 The participation of the people in the praise and worship was much greater then than it is today in most Evangelical churches. Choirs are very important! Why? 2. The congregation should be able to look up and see themselves reflected in the worship-leading choir. 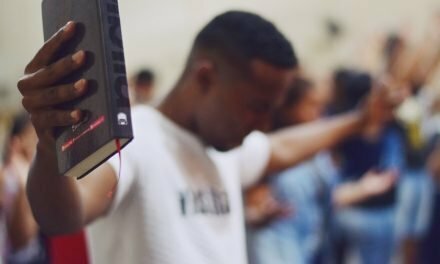 Praise Teams, almost by definition, look a certain way and sound a certain way, and they can make congregants feel like consumers of others’ worship rather than worshipers themselves. Choirs invite participation by all. p.s. 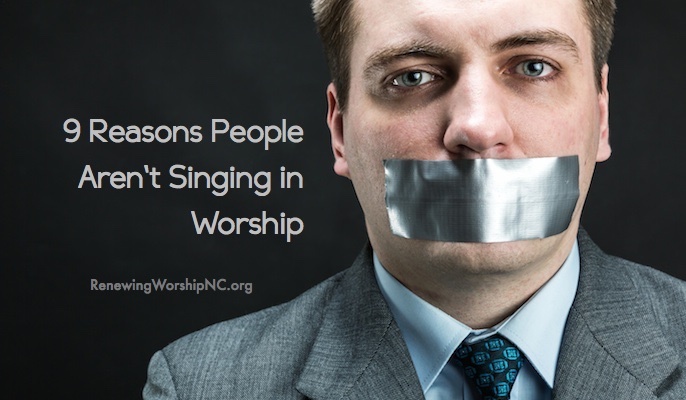 I think smaller vocal groups leading worship are fine, but more by necessity than choice. One point often overlooked is that the choir can encourage congregational singing. Unlike a praise team where individual voices are discerned, a balanced choir will not have individual voices. When these voices are amplified, it can give a congregant the confidence to song out because their own choice is lost in the ocean of others. I notice that when we do not have our Choir mics as loud that the congregation does not sing out as much. There are some churches that use large praise teams instead of a choir (North Land Church), but when they have 12 singers, they begin to sound like a choir, albeit, with the musical advantages of crisp diction, close micing, and a higher skill level. However, I would not trade that skilled group for 100 Choir members. Choirs can be absolutely effective in igniting a fire during worship! There’s nothing quite like those times when the choir is leading a powerful song & the congregation joins in, praising God with everything they have. As a choir director, I can’t see the worship of the congregation, but I think the Holy Spirit gives me a “reflection” in the faces of the choir members when the worship going on behind me is particularly sweet. There’s nothing quite like seeing choir members so in the moment with God that they toss their books down & raise their hands in worship. I believe that the church has a place for both a worshiping choir and a worshiping praise team. 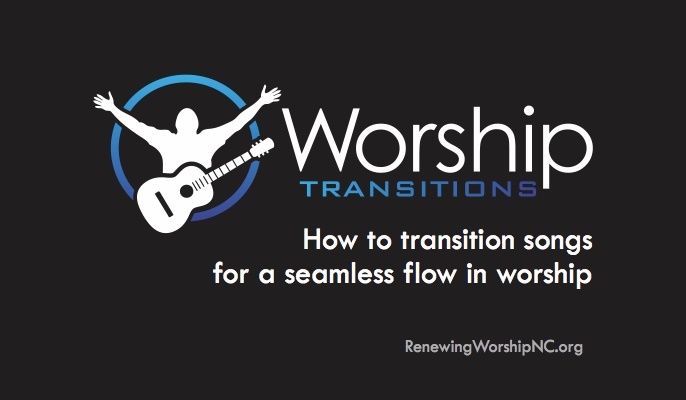 However, I think two reasons churches don’t use choirs as much anymore is 1) the amount of work and time that is required, and 2) the level of training by the music/worship leader. 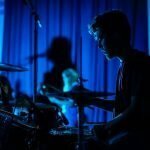 It’s easier for the guitar/bass/keyboard/drummer to each learn their parts listening at home, then make sure they’re together at rehearsal. 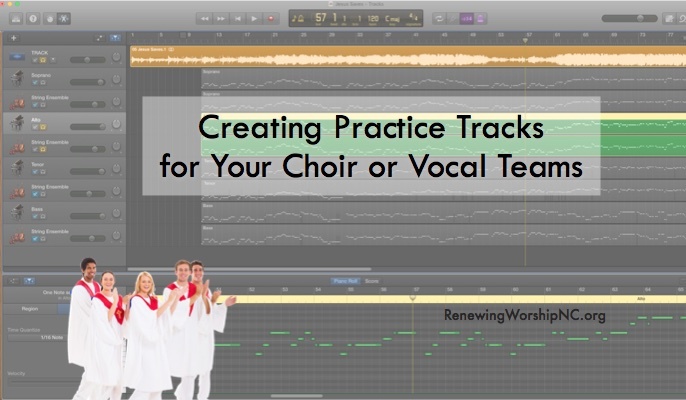 Choirs usually take a little more effort and time. It also (usually) requires more training/experience to direct a choir than to lead a praise team. 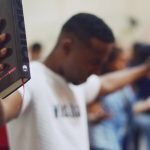 I believe that this time and effort is worth it, and that if a church only utilizes a praise team and not a choir, they might want to consider having both. Being one of these young twenty-somethings and serving a multi-generational church in the area of worship, I find myself asking the that very same question. We have a choir; I have served a church where the choir was such a dynamic addition to corporate worship. While I do agree that certain groups of believers find that the choir is not part of their ethos, others find it quite meaningful. In our own congregation, we have two services, one of which does not feature the choir as part of the leadership body and we find that the congregation does not miss it in that situation. I suppose that, no matter what the situation, the choir is a viable part of the church as a whole. Let’s face it, scripture does have evidence of a “choir.” Whether or not the choir is relevant is not the question. 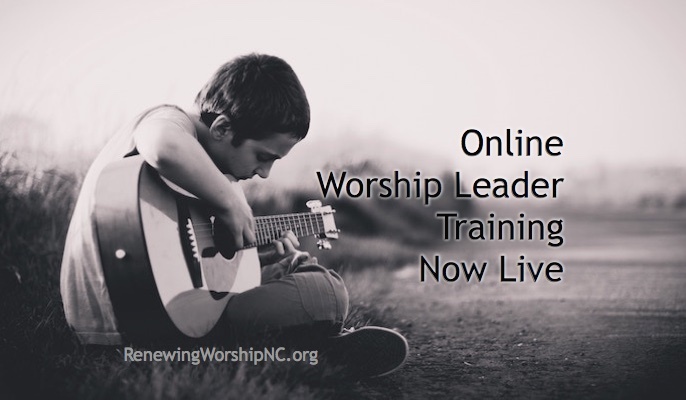 The most important focus for any worship leading body is just that, Do you lead in worship? Are they a passionate group of leaders who, above all else, seek to exalt, praise, and adore their Savior? 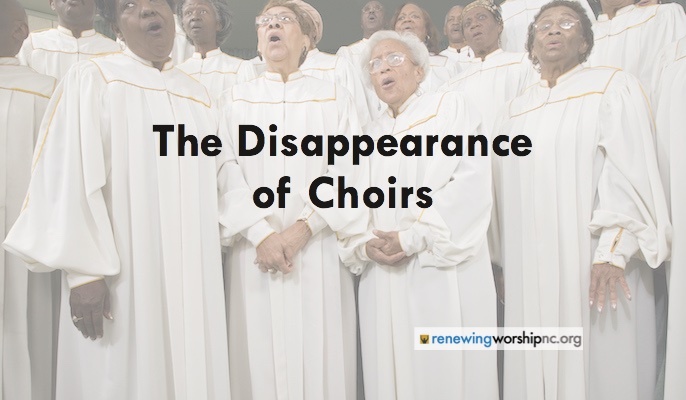 More than not that is where I am finding that the choir is relevant. 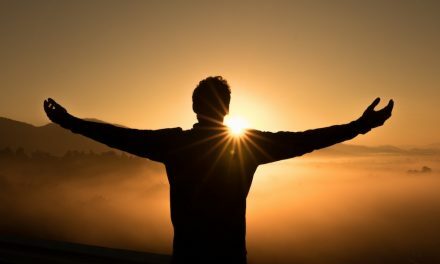 Void of stylistic preferences, a worship leading body that is personally engaged with their Savior will be, as the article above states, influencing and inspiring to a congregation. Absolutely choirs are important! We have 55 in our youth choir…..not to mention the 55 or so that are in our children’s choirs. 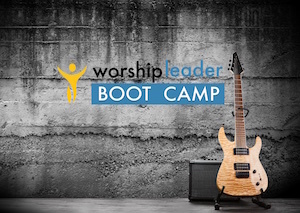 They inspire in worship, teach valuable lessons and skills to those who participate. I absolutely think a church should have a choir if the members are committed, the music is worshipful and leads the congregation to know the meaning of singing to the Audience of One. 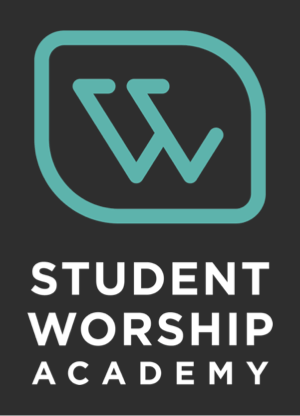 (taught by Kenny Lamm) Being a member of a choir when you might not have a beautiful voice but love to sing praises can bring someone to feel a real part of a group of worshippers. I’m baffled as to why such a question would even be posed. Of course, a choir is a good thing as long as there are enough volunteers capable and willing. The question was posed, Brother David, because many Evangelical churches have decided to have rock bands leading the praise and worship rather than choirs. The degradation in the praise and worship in Evangelical churches that use rock bands has been very obvious to me in the over 41 years that I have serving the Lord.